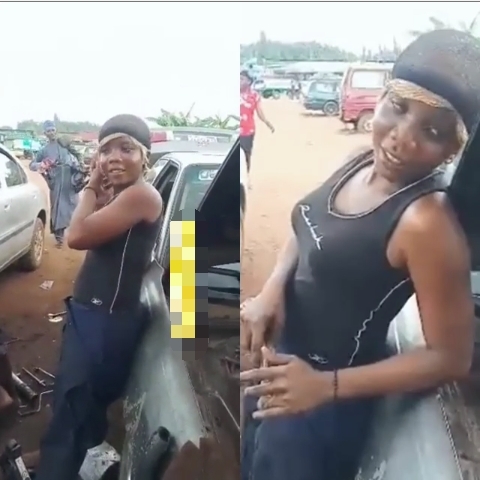 Nigerian man left amazed and impressed after hardworking female Edo mechanic told him "Any Easy or quick means of making money is not on my mind"
According to the video, the beautiful lady said she has been doing the work for over 7 months and she loves it. "Any Easy or quick means of Making Money is not on My Mind" - Nigerian Man Left Amazed And Impressed After Spotting An Hardworking Lady In Edo State Benin City Who works as a Mechanic!! !